Ask any professional cyclist in the U.S. to name the most difficult event in the United States and you're bound to hear the Tour of Utah make the top 3. 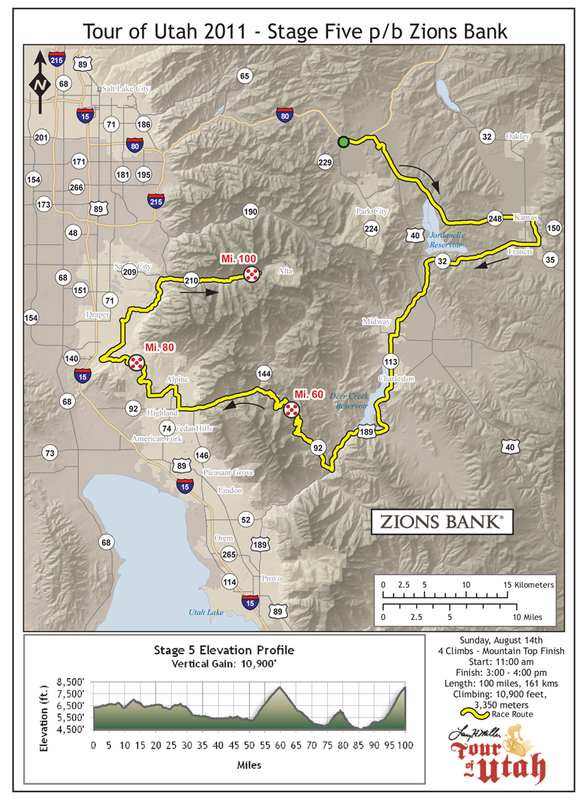 With its punishing climbs, unpredictable weather conditions and stunning scenery the Tour of Utah has established itself as a “racer's race. 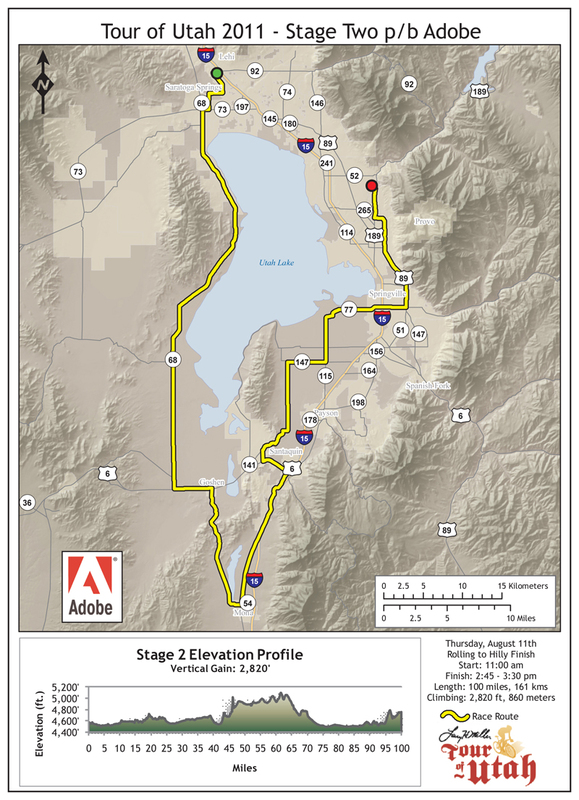 Now, thanks to our 2.1 UCI status, professional cyclists from the top teams in the world will get to experience what riders throughout the state, the west, and the nation have known for nearly a decade: The Tour of Utah is Americas Toughest Stage Race. 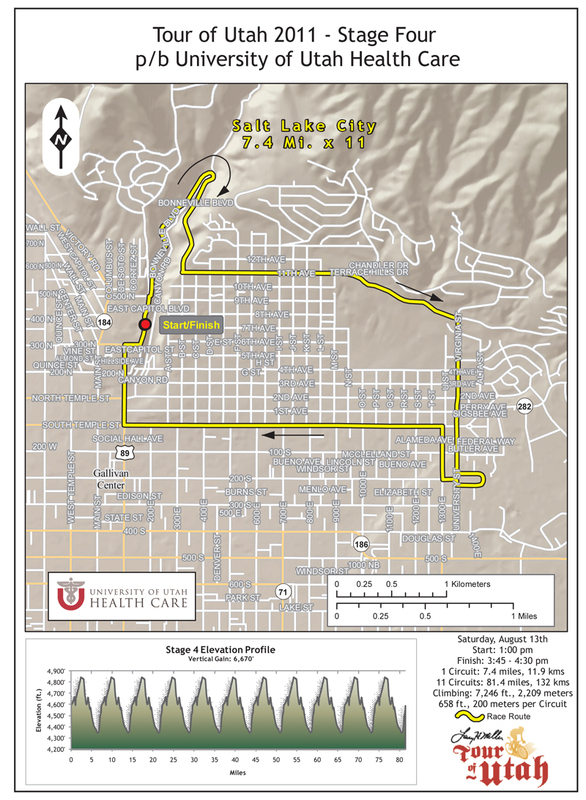 After two years of regional significance, the Tour of Utah came to national attention in 2006 when, even though it had yet to achieve USA Cycling's National Racing Calendar status, still managed to attract one of the top fields in domestic cycling. The title of Tour of Utah champion that year went to veteran Scott Moninger of HealthNet p/b MAXXIS, who still counts his win at the Tour of Utah as one of the proudest moments in his 20-year career. In the midst of restructuring, the race was not held in 2007 and was sorely missed among the riders and fans alike. Thankfully, it returned in 2008, bigger and better than ever under the visionary direction of the late Terry McGinnis. Top honors that year went Salt Lake City native Jeff Louder, who overcame not just the infamous climb to Snowbird, but one of the highest quality fields ever assembled on U.S. soil, one that included Tour de France stage winners, World and Olympic Champions. The 2009 edition treated cycling fans to the kind of battles normally reserved for the Alps or the Dolomites. Again, athletes who shine brightly on the world stage converged on the Wasatch for five days last August. By the time the dust had settled it was the Spaniard Francesco “Paco” Mancebo who narrowly defeated South African Darren Lill to claim the title of Larry H. Miller Tour of Utah Champion. 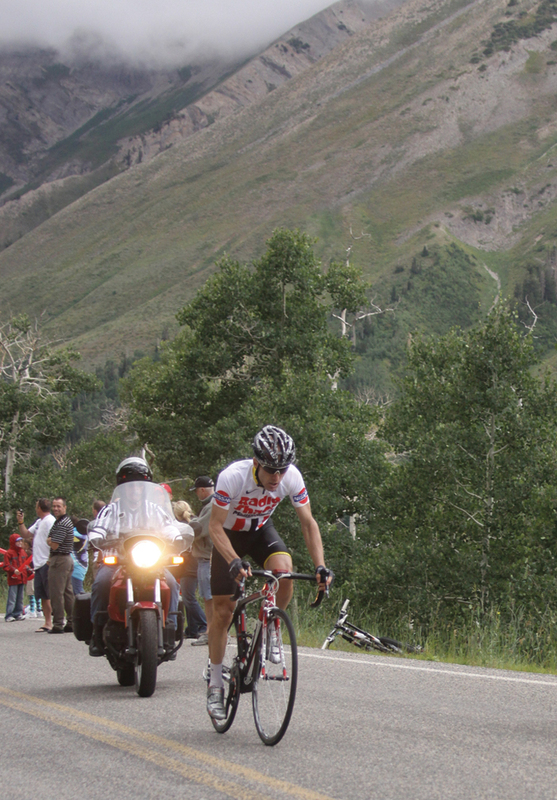 In 2010, the race settled in to its grueling prologue+5 format that included the classic “Queen Stage” finish at Snowbird, plus a new mountaintop finish up the steeper south side of the infamous Mt. Nebo. 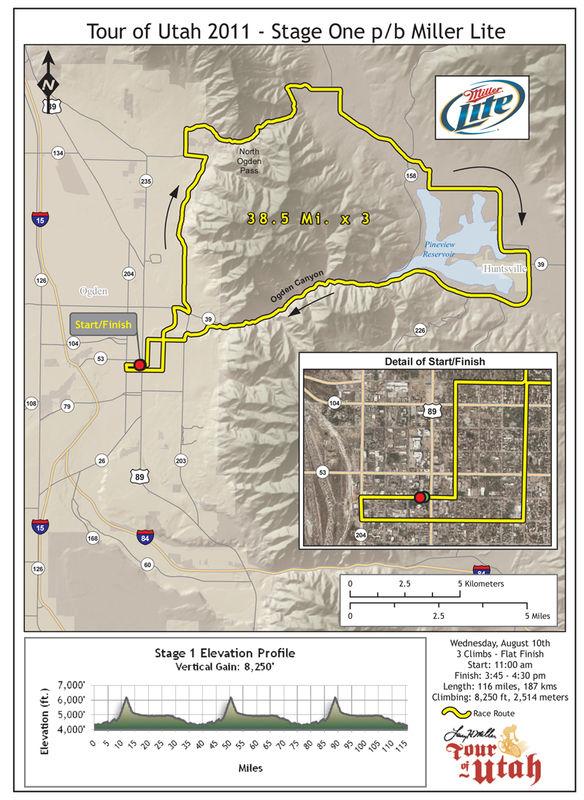 The sixth annual event marked the professional return to Utah of adopted son Levi Leipheimer, riding solo in the now familiar Mellow Johnnys colors. The Tour de France podium winner tamed the Mt. Nebo climb with a breathtaking solo victory. 20 year-old phenom Taylor Phinney blitzed the Individual Time Trial on the Miller Motorsports Park course. Then it was Jeff Louders turn, holding off an entire field and stretching a solo breakaway into, first, a one-man show, then an iron man finish on the Park City Criterium. On the final stage up Little Cottonwood Canyon, Levi and V Australias Jai Crawford battled mano a mano up the final seven miles, with the Aussie pulling out a narrow victory. In the end it was Levi Leipheimer, who learned to race bikes on the circuits and roads of Utah, who finally claimed the top spot on the GC podium. Another Tour of Utah enters the record books. 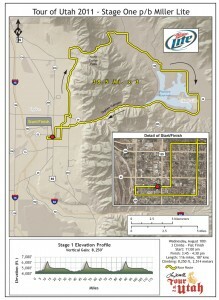 For 2011, the Larry H. Miller Tour of Utah has been elevated by the international governing body for the sport of cycling, Union Cycliste Internationale (UCI), to be part of its UCI America Tour. The Tour of Utah is now sanctioned by both USA Cycling, Inc. and the UCI. 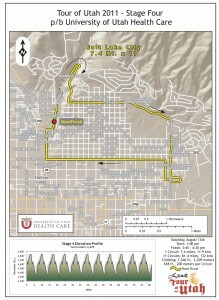 This provides an international spotlight for Utah and for all host venues on the route. A total of 120 athletes representing 16 professional teams and 20 countries will be invited to race the 2011 Tour of Utah. This will include the worlds best international pro teams, and the top UCI Continental teams. Many of these pros, who race Europes grand tours and world championships, will compete across the mountains, buttes and plateaus of Utah, vying for UCI points, award jerseys and cash prizes of $116,000.